Women have always wanted to look good and youthful even in the later years. Those who are young are constantly on a lookout for the methods which lend their skin an eternal beautiful glow. 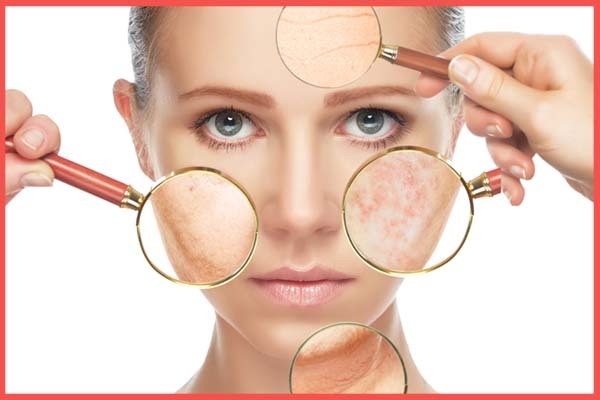 It’s not a surprise that this has triggered the manufacturers, dermatologists, and cosmetic companies to come up with innumerable beauty treatments and anti-aging solutions. The latest in line is the Dermafrac System. 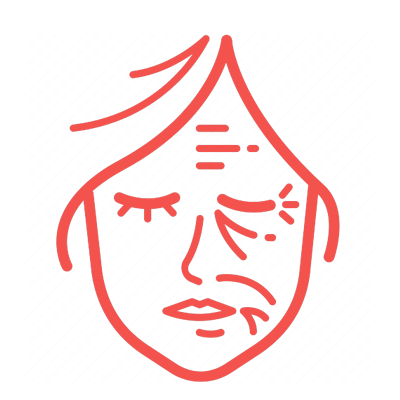 You all must have heard of chemical peel treatment. 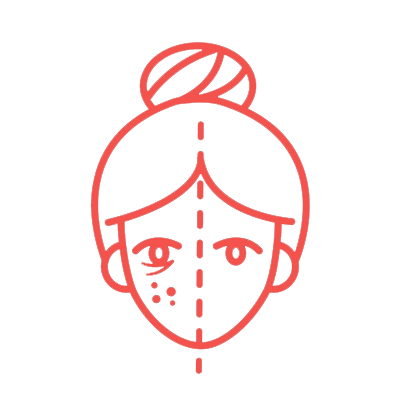 This treatment assists the chemical peel treatment and is the latest technology to hit the beauty world. 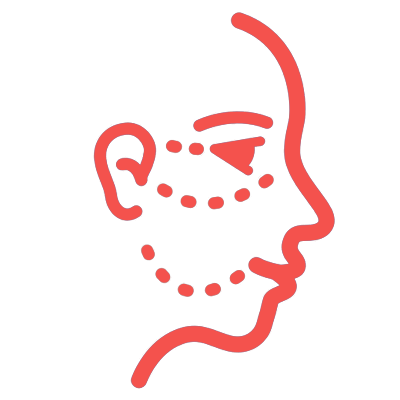 DermaFrac™ system is a system which integrates various beauty related mechanisms which are instrumental in rejuvenating dull lifeless skin and reviving the long gone glow. 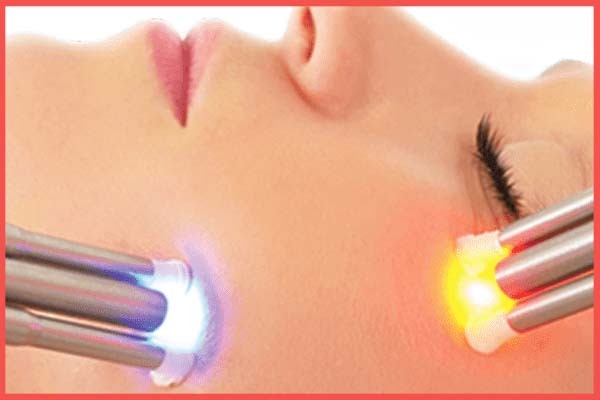 It infuses various technologies like microdermabrasion and micro-channeling. High-grade serums and ED therapy are also used in conjunction with the above technologies to deliver outstanding results. The exact functioning of the Dermafrac system comprises of a microneedle roller tip which is filled with the selected serum. This needle is moved on the surface of the skin which catalyzes the fibroblast activity and enriches the collagen content of the skin. 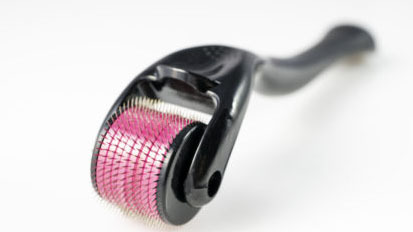 A vacuum is created and several microneedles penetrate the epidermal and upper dermis layer of the skin. The serum is thus delivered to these layers in a painless manner. There is no risk of bleeding in this activity. In addition to the above treatment, it can also be used for microdermabrasion in cases where the epidermal layer has become very thick. 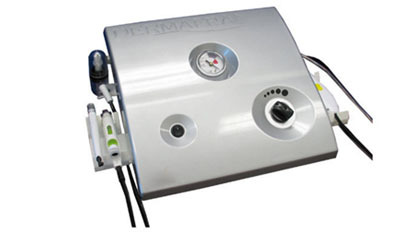 Dermafrac system is beneficial for a lot of common skin problems. 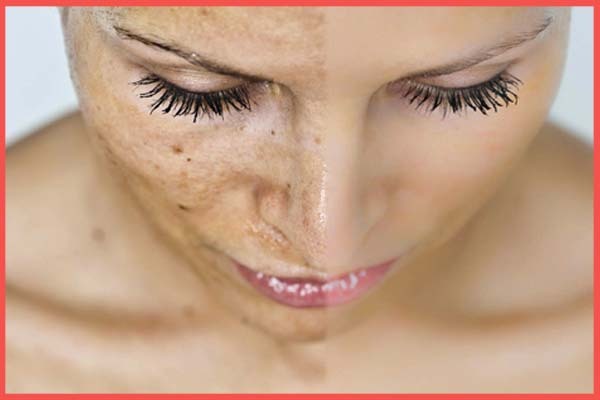 They are effective in getting rid of problems like excessive dryness or oiliness, Hyperpigmentation, and scarred tissues. It is an effective measure for treating fine lines, wrinkles and age spots. It reverses the damages caused by sun exposure. It is also effective in treating whiteheads and blackheads. It can restore the epidermal density and make the layer stronger than before. 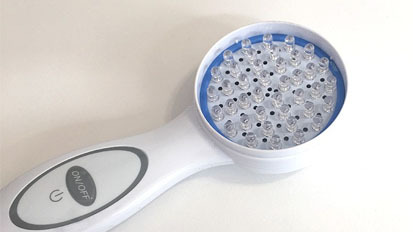 This apparatus can be used for skin rejuvenation and micro-channeling and can be customized according to the customer’s requirements. Needles of both the lengths are used according to the required treatment. 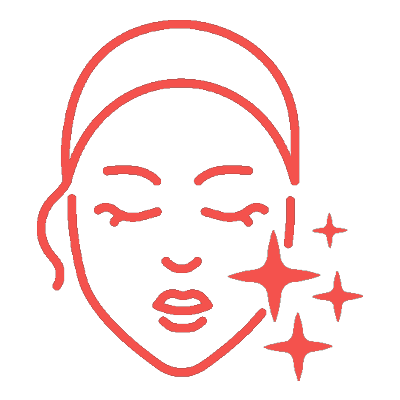 DM- It offers skin rejuvenation techniques with 2 customizable modalities. LED’s Red and Blue rejuvenation system. 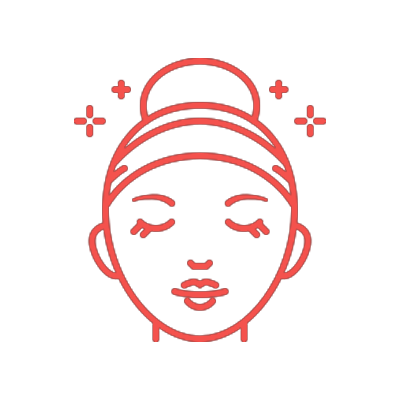 The deluxe skin rejuvenation system has 3 modalities for offering micro-channeling with Vacuum Assisted Simultaneous serum Infusion, LED therapy for acne and Erythema and Microdermabrasion without crystals. The major constituents are salicylic acid and lactic acid. While Salicylic helps in eliminating bacteria from the clogged pores and clearing them, lactic acid plays a vital role in exfoliation and increasing the production of collagen. t is an ideal choice if one wants to stimulate the cellular growth of the skin as it promotes the proliferation and differentiation of the skin at a cellular level. Here the choice lies entirely with the experts and the patient. It refers to the customized serum according to the requirements and preferences of the patient. The ethyl ascorbic content gives the skin an antioxidant treatment which helps the skin get rid of dryness, wrinkles and boost collagen production. It helps in stimulating the production of collagen and fibroblast. It relaxes the muscles and leads to a wrinkle-free effect. This serum is used for PRP treatment. It contains Kojic acid which helps in lightening the skin tone by suppressing the activity of melanocytes. It ensures that the skin is free from bacterial and fungal infections. 1. Clarify-The major constituents are salicylic acid and lactic acid. While Salicylic helps in eliminating bacteria from the clogged pores and clearing them, lactic acid plays a vital role in exfoliation and increasing the production of collagen. 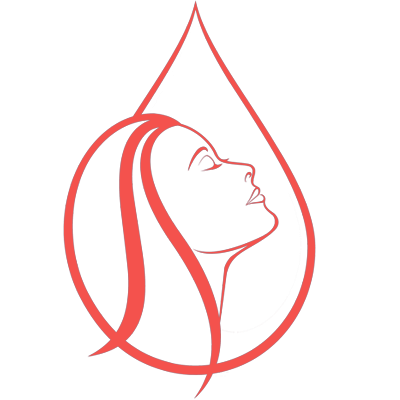 2.Hydrate -It contains various substances which help the skin become bright and beautiful. While Hyaluronic acid renders deep hydration to the layers of the skin, vitamin A ensures the development of new skin, vitamin E ensures that the skin becomes resistant to UV rays. Green tea, white tea and grape seed help in lending a calming effect to the skin. 3. 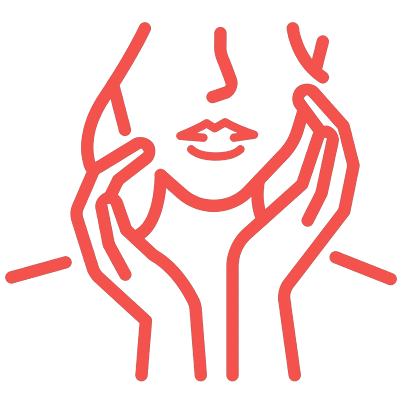 Rejuvenate -It helps in stimulating the production of collagen and fibroblast. It relaxes the muscles and leads to a wrinkle-free effect. 4. Lighten-It contains Kojic acid which helps in lightening the skin tone by suppressing the activity of melanocytes. It ensures that the skin is free from bacterial and fungal infections. 5. Growth Factor-It is an ideal choice if one wants to stimulate the cellular growth of the skin as it promotes the proliferation and differentiation of the skin at a cellular level. 6. Vitamin C-The ethyl ascorbic content gives the skin an antioxidant treatment which helps the skin get rid of dryness, wrinkles and boost collagen production. 7.PRP and biological -This serum is used for PRP treatment. 8. Custom Serum-Here the choice lies entirely with the experts and the patient. It refers to the customized serum according to the requirements and preferences of the patient. It goes without saying that DermaFrac™ system is the ultimate and the latest hi-tech beauty treatment for all types of skin problems. It can be used for treating any type of skin problem. It can also be used for anti-aging treatment. People looking for a suitable treatment to revive the youthful glow on their face can also benefit from it. It is the perfect amalgamation of various beauty techniques which have proved their mettle in treating various skin conditions. In short, it offers holistic treatment for all skin woes.